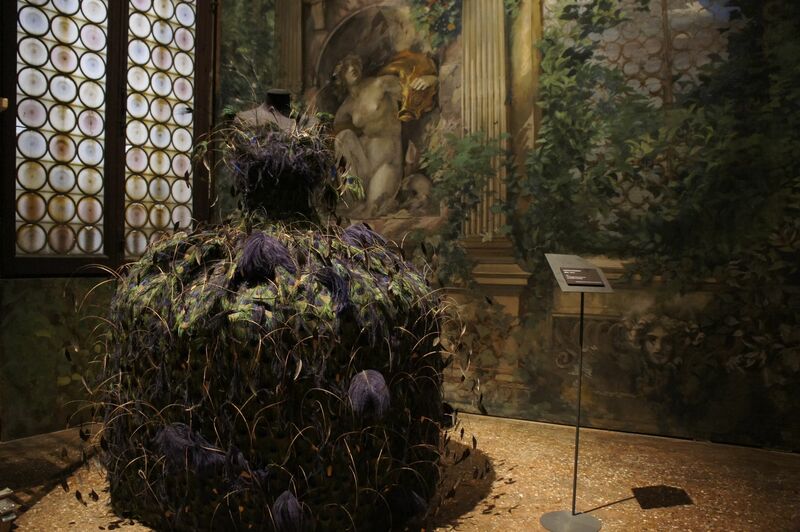 Visit the exhibition on ‘Wagnerism’ at Palazzo Fortuny. To celebrate Wagner’s bicentenary birth the Fortuny museum organized an exhibition on the influence of Wagnerism -a true cultural fashion! – in the visual arts in Italy. 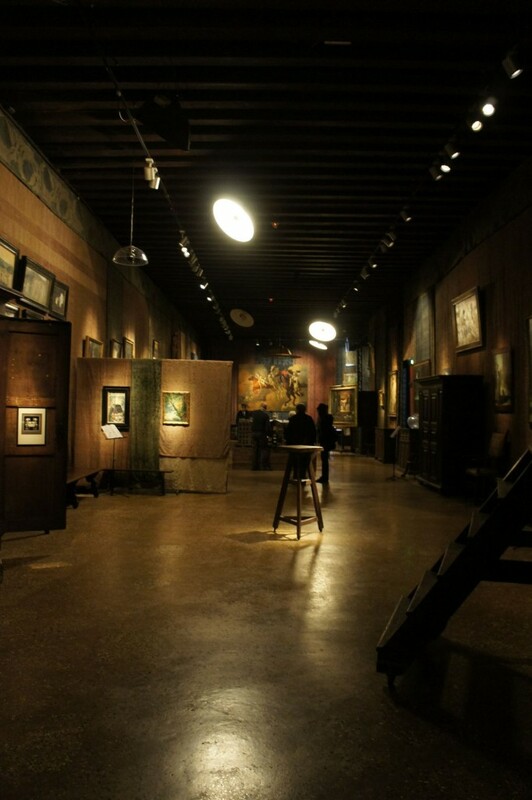 Mariano Fortuny, the Spanish artist who elected Venice to his home, was immensely fascinated by Wagnerism, and dedicated to operas like Parsifal or the Meistersänger of Nurnberg several paintings which are now on display. The exhibition includes a wide-ranging documentary section on illustration, caricature and poster design.